We live in Canada and if you’ve never visited, what they say about Canada is true. It can get cold here… very cold. It’s little wonder that we drink a lot of hot beverages here. 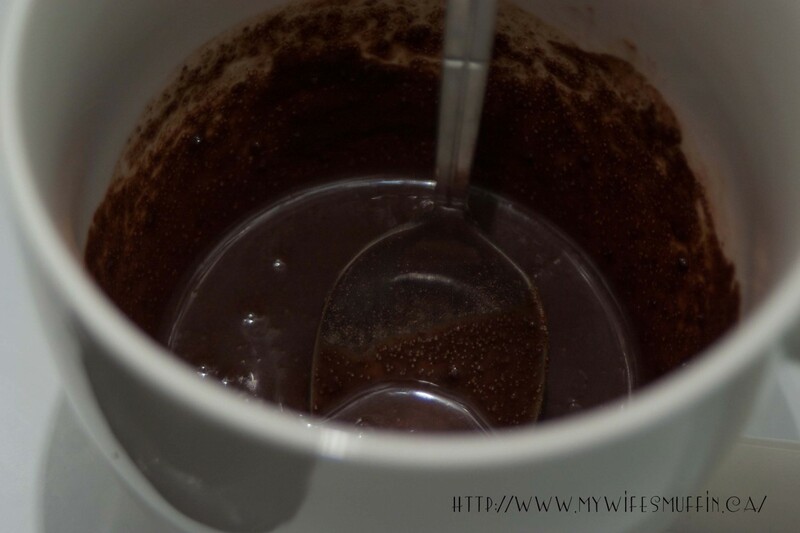 In the winter months, one of our favourite beverages is Hubby’s Spiked Hot Cocoa. 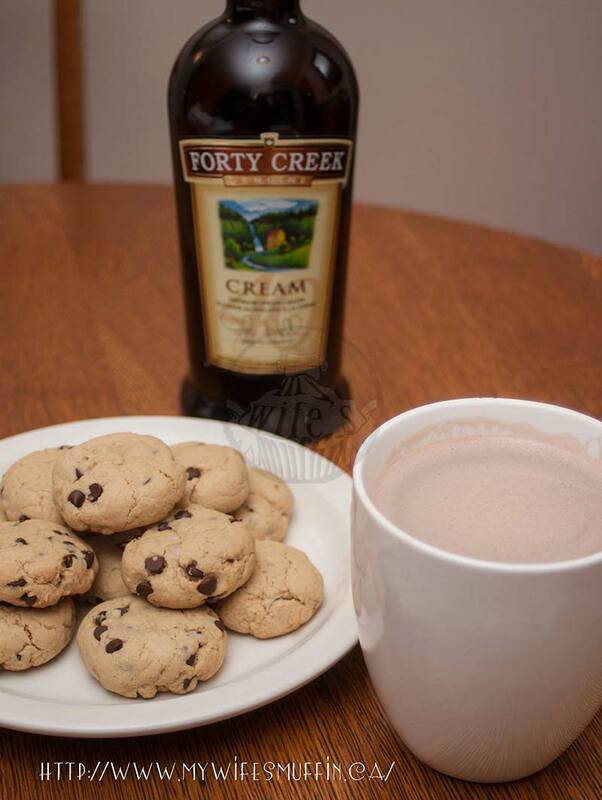 It’s homemade cocoa with a splash (or two) of Forty Creek Cream Liquor. Sure you could just buy the prepackaged stuff and pour some boiling water over it, but trust us when we say homemade cocoa is worth the effort – and best of all it doesn’t take much time! Make a kid-friendly version of this recipe by just replacing the alcohol with cream or additional milk! For an extra treat, try pairing this with my wife’s Tipsy Chocolate Chip Cookies, also made with Forty Creek Cream Liquor. 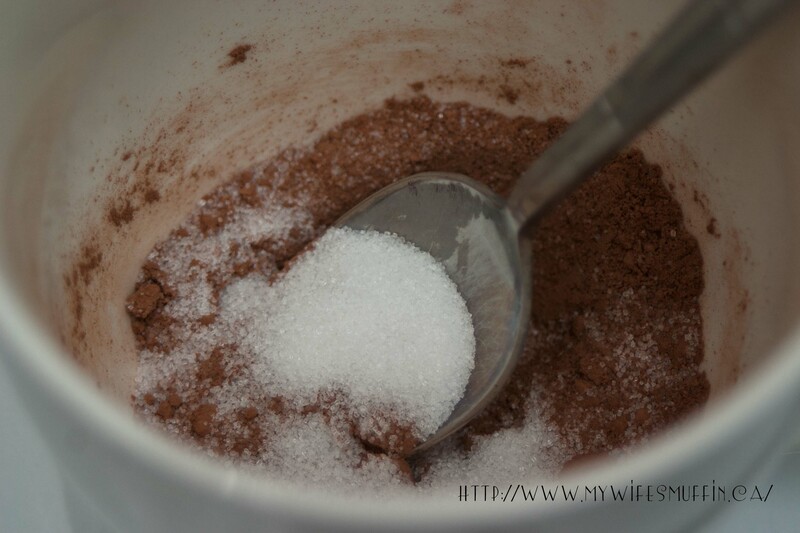 In a large heatproof mug, mix together cocoa and sugar. Add half of the shot of cream liquor and mix thoroughly. The mixture will appear chunky. Add the additional cream liquor and mix until smooth. 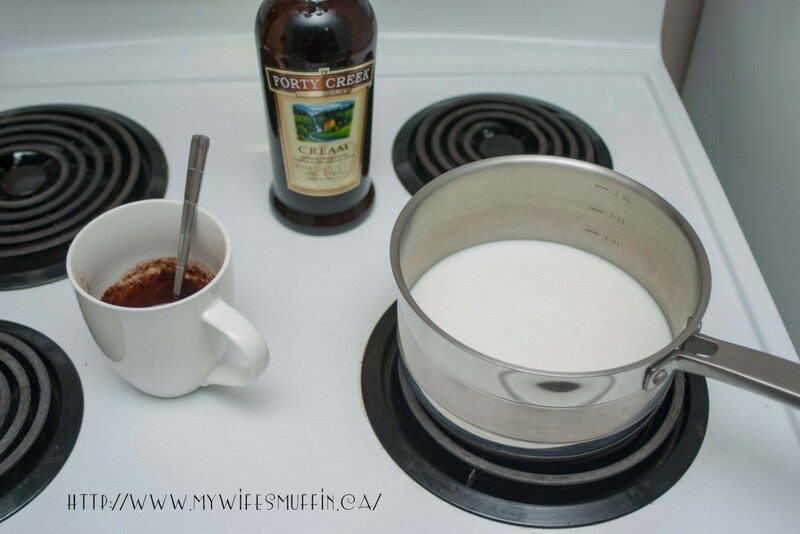 Add more cream liquor if necessary to achieve a smooth consistency. Set mug aside. Heat milk in sauce pan on stove over medium heat. Stir the milk frequently, with a whisk, to prevent burning. Once the milk is heated to just shy of boiling, add a little bit to mug and stir until any globs of syrup have melted into milk. Stir in the remaining milk. Top with whipped cream or marshmallows, if desired. Makes 1 large mug of cocoa.